With years of export experience along with excellent quality, advanced services and competitive prices, Denorgin has won numerous customers' trust and support. With years of export experience along with excellent quality, advanced services and competitive prices, Denorgin has won numerous customers' trust and support. 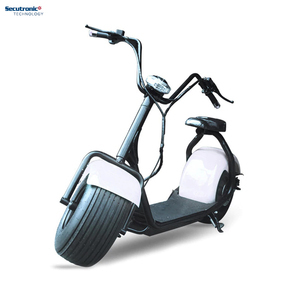 Q: Is it possible to OEM customize the scooter parts and the packaging with our logos9 A: Yes, OEM/customizing is warmly welcome for bulk order. Jinhua E-Twow Technology Co., Ltd. In 2013, XUPAI battery welcome more people joining the environment protect activity to protect our planet. &ldquo;XUPAI&rdquo; is dedicated to providing the best batteries and services to customers from all parts of the world. 2:Battery life: using the advanced technology to extend the battery life, 8% longer than similar products. Long service life ,Good sealing performance , Durable and high quality C. Our batteries are applied to motorcycles, cars, tricycles, general machines and ships. 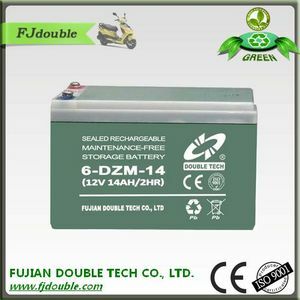 Liyang supply batteries for many famous motorcycle manufacturers. 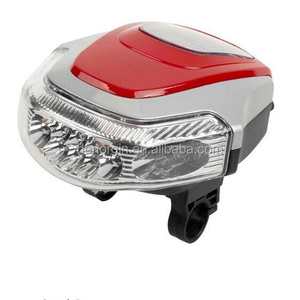 Electric Bicycle, Scooter, Motorbike TPR Hand Throttle Grips Half Handlebar, E Bike, Accessories, Spare Parts. 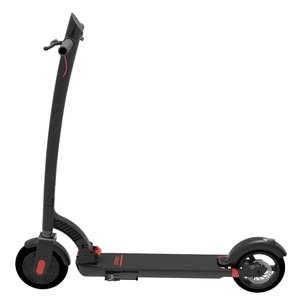 Tags: Fiamm Battery | Used Car Batteries | E Bikes 28"
Wuxing electric half twist split throttles, e scooter, pedal, ebike rotation handlebar spare parts, with battery indicator. 4. Quick charge acceptance This battery can quickly absorb the momentary charging energy generated by vehicle _borne generator and braking, testing date shows that it can absorb 70% of the energy released while others only 40%,after being charged under this kind of condition for 1 hour. 5. 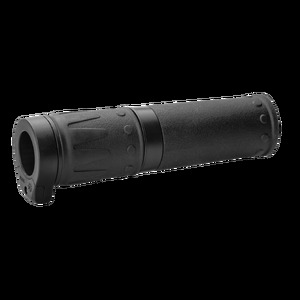 High multiple rates starting performance Small in internal resistance and self-discharge, normal temperature starting discharge multiple rates can be as high as 8C20 while other ordinary battery can only reach 6C20,so this battery can be used to substitute high power battery. 7. Super long life span Battery&rsquo;s consistency The consistency and balanced discharge performance rendered special match for battery working group unnecessary and only need to replace the damaged one in case there is any, thus speeding the responsiveness of post sale service. 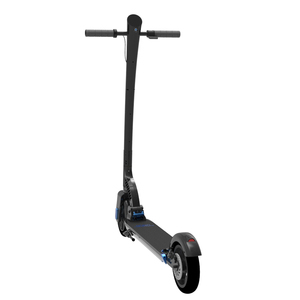 Alibaba.com offers 415 e-scooter spare parts products. About 21% of these are scooter parts & accessories, 9% are electric scooters, and 5% are storage batteries. 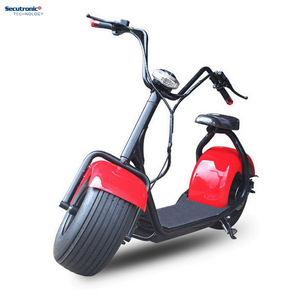 A wide variety of e-scooter spare parts options are available to you, such as 36v, 48v, and 60v. You can also choose from yes, no. As well as from ce, ccc. 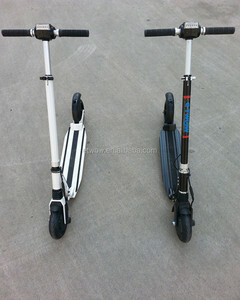 And whether e-scooter spare parts is 501-1000w, or 1001-2000w. There are 335 e-scooter spare parts suppliers, mainly located in Asia. 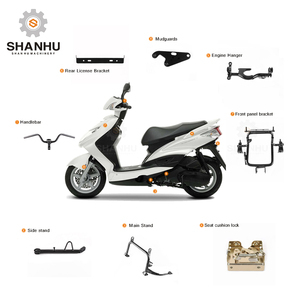 The top supplying country is China (Mainland), which supply 100% of e-scooter spare parts respectively. 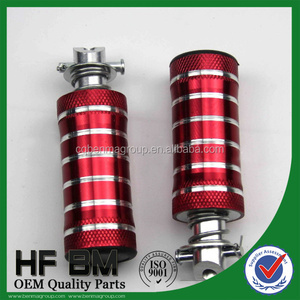 E-scooter spare parts products are most popular in North America, Western Europe, and Eastern Europe. You can ensure product safety by selecting from certified suppliers, including 91 with ISO9001, 18 with Other, and 7 with ISO14001 certification.